Ficus tree communicates its discomfort by dropping off the shining green leaves. 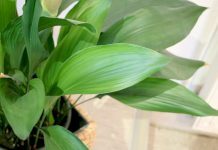 In fact, it is a protective mechanism with which the indoor plant reacts to negative conditions. The cause of this flaw is rarely obvious and it requires a specific analysis. 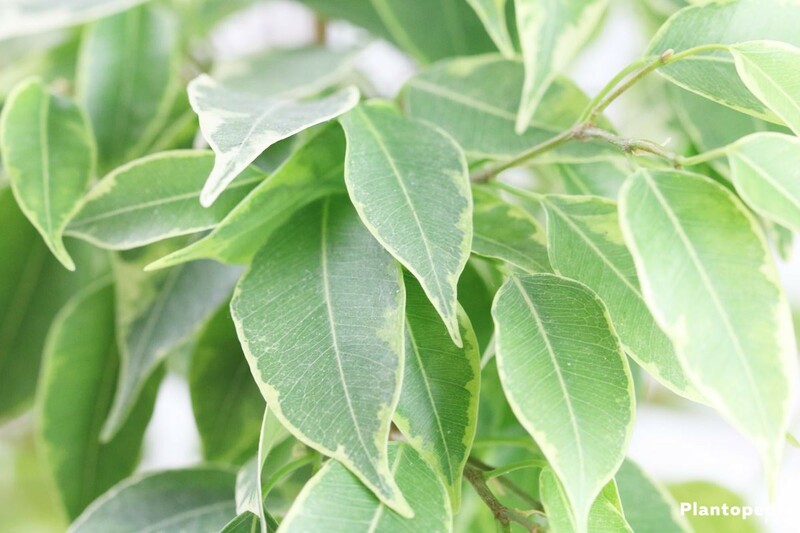 Read here why Ficus benjamina loses its leaves. This care guide shows you how to help your “problem child”. All plant parts are toxic! 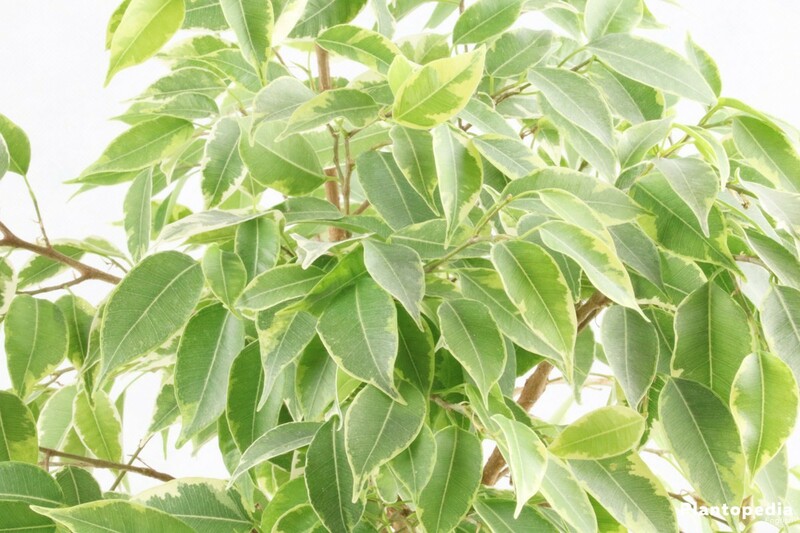 Nonverbally and yet unmistakably, Ficus tree “tells” us when it does not feel well. The popular indoor plant reacts to a disorder by dropping off the elegant shining leaves. This sign requires immediate action, so that the evergreen ambassador of tropical rainforest atmosphere does not die. The range of possible causes for leaves falling off is broad, so a specific analysis is unavoidable. 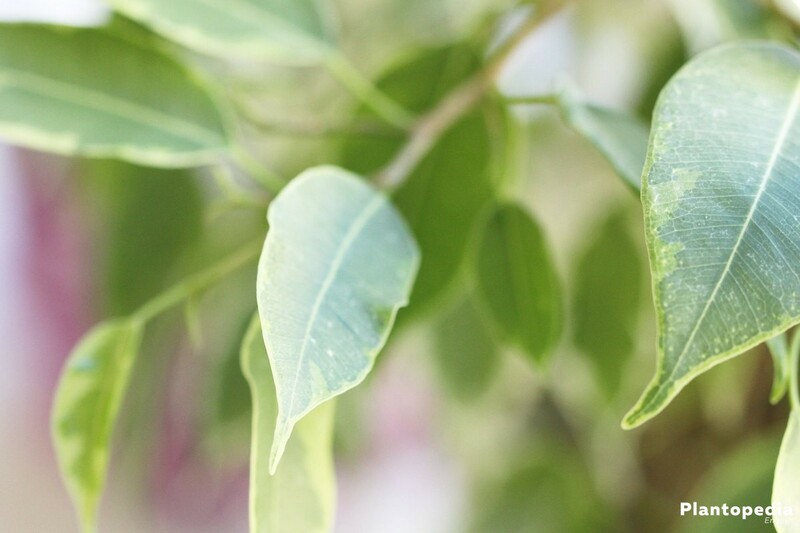 Read here what to do if your Ficus benjamina loses its leaves. 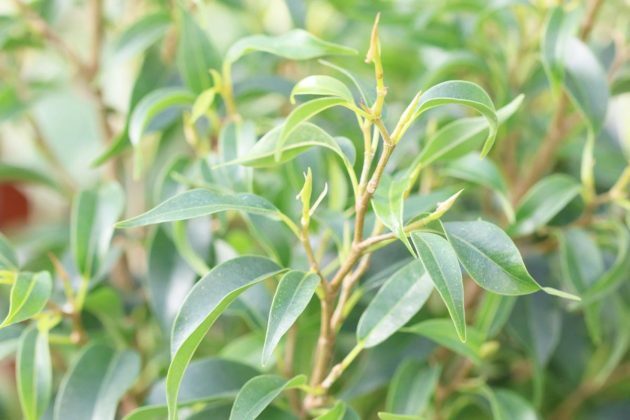 These care instructions explain how to successfully guide your Ficus tree through the adverse conditions of Central Europe. 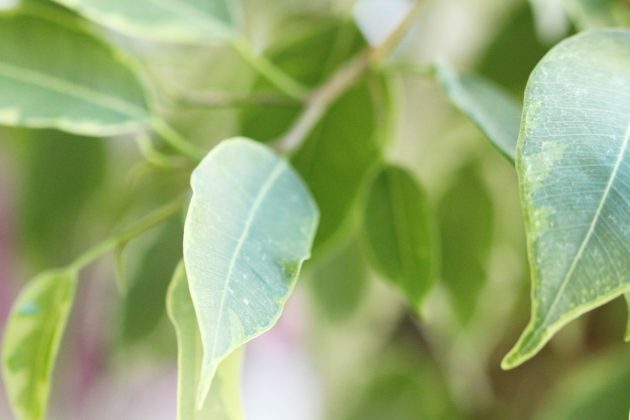 All parts of Ficus tree are poisonous. Intentional or unintentional consumption causes to people and animals poisoning symptoms such as nausea, vomiting and diarrhea. 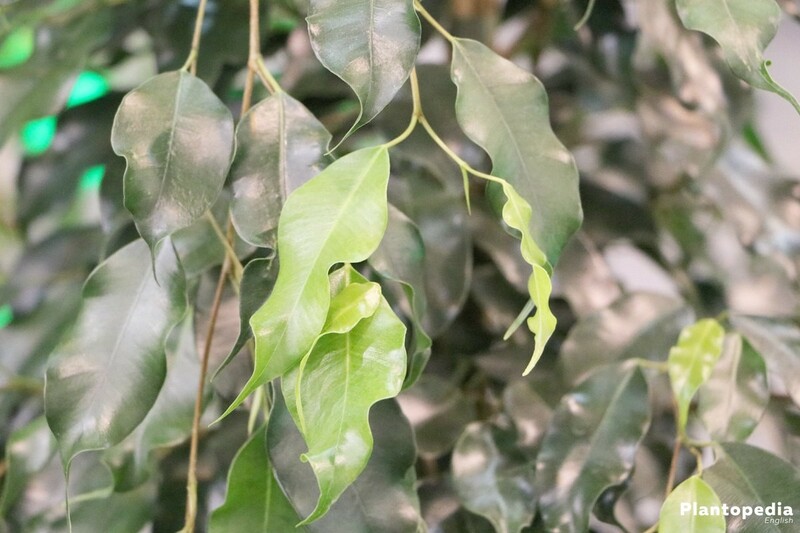 When a Ficus benjamina loses its leaves, this damage often results from an immediate change to a new location. This measure cannot always be avoided, for example in the case of moving to a new house. In this case, you should have a little patience. After a few weeks Ficus tree will be adjusted to the new place and will balance again the leaf loss. This is, of course, only the case when the new location has to offer the following lighting and temperature conditions. Ficus tree does not have any problem to be on the summer balcony, as long as it is gradually accustomed to the direct sunlight. 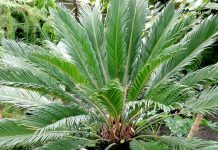 In addition, it should be ensured that the tropical leaf ornamental plant is not exposed to cold water. 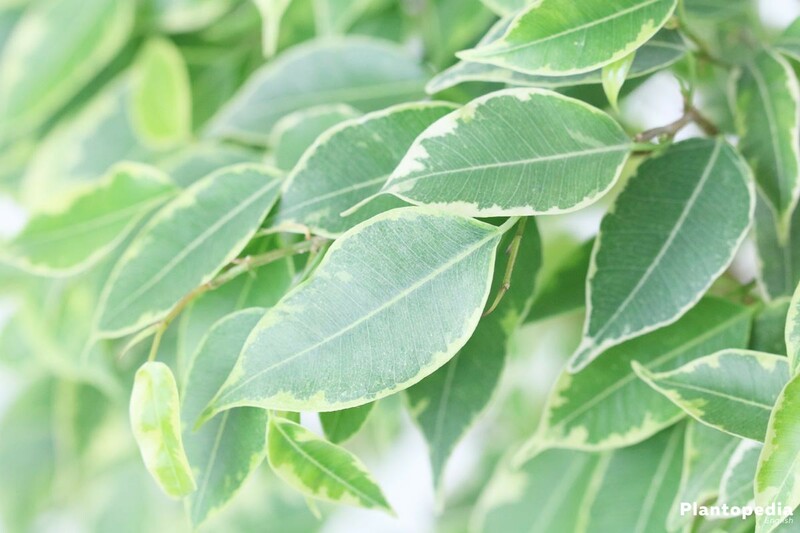 According to experts cold or warm draught is the second most common cause for leaf loss. 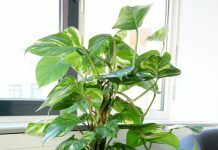 If a Ficus tree is located on the window sill, this window should not be opened in winter for fresh air supply to the room. 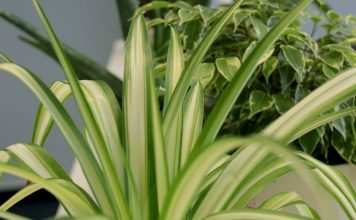 Even a few minutes of cold air bring the exotic green plant out of the physiological balance, so that it drops the leaves as a precaution. 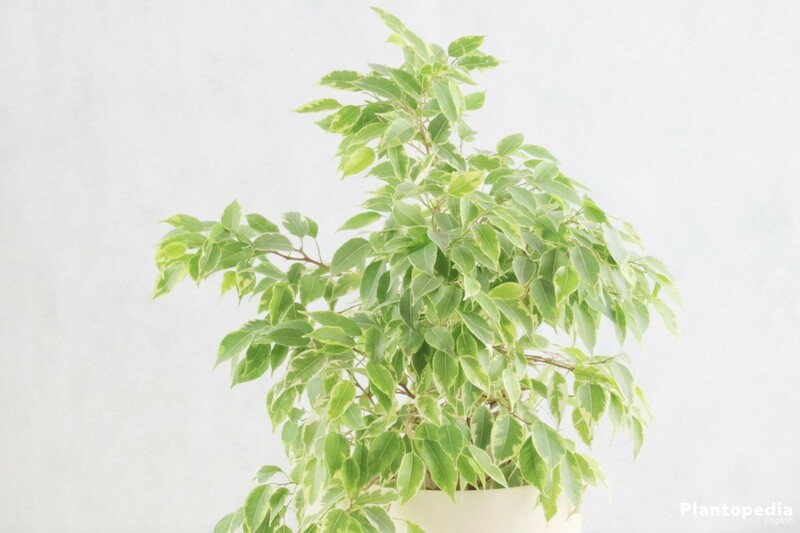 In close proximity to an active radiator, Ficus tree also reacts with foliage loss. 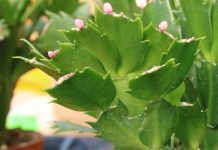 In continuously warm, dry heating air, the plant is afraid of a drought period. 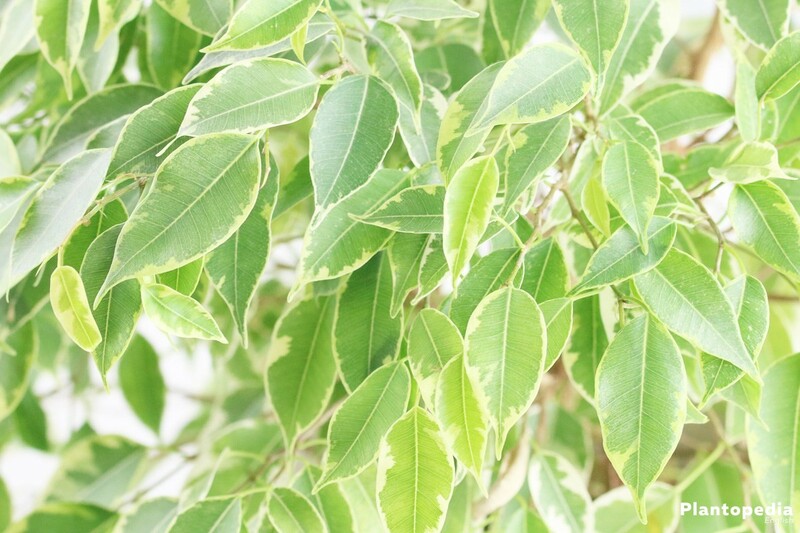 In order to reduce evaporation, the shining green ornamental leaves have to bite the dust. Among the most common causes for leaf loss of a Ficus tree a cold potting soil takes the third place. If cold penetrates in the root balls from below, the sensitive rainforest plant cannot cope with this strain. 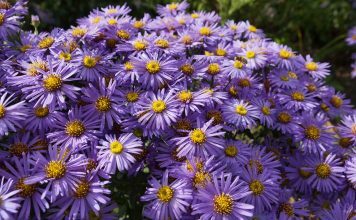 Therefore, avoid a location in the cold stony soil. Check on the window sill whether a cold bridge can form. Place the pot from the beginning on an insulating layer of wood, cork or Styrofoam; avoid the damage effectively. In addition, use always warm water, do not cool down the root balls and Benjamin fig sees no reason to drop off its leaves. In addition to the three most common causes for leaf loss of a Ficus tree, various care failures are responsible for the damage. Therefore, check the maintenance program in all aspects. The following instructions show how to cultivate a Ficus benjamina. 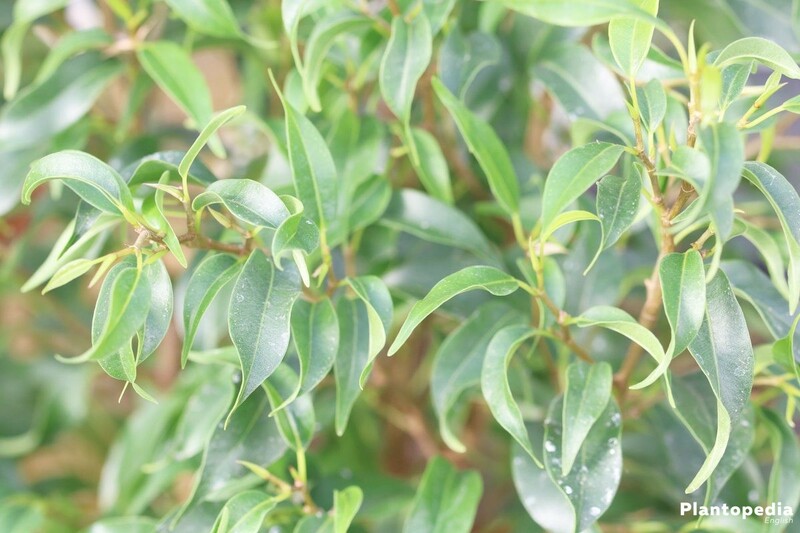 The water demand of a Ficus tree is on a moderate level. 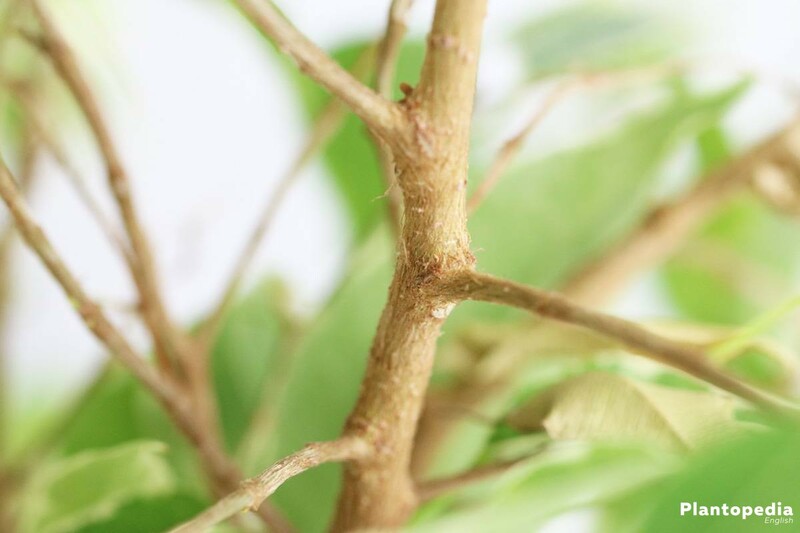 A wet substrate is as unfavorable as dryness of the root ball, because both extremes cause leaf loss. Alternatively, adjust the water balance according to the immersion watering method. Soak the well-dried root ball in a bucket of stagnant water until no air bubbles rise. 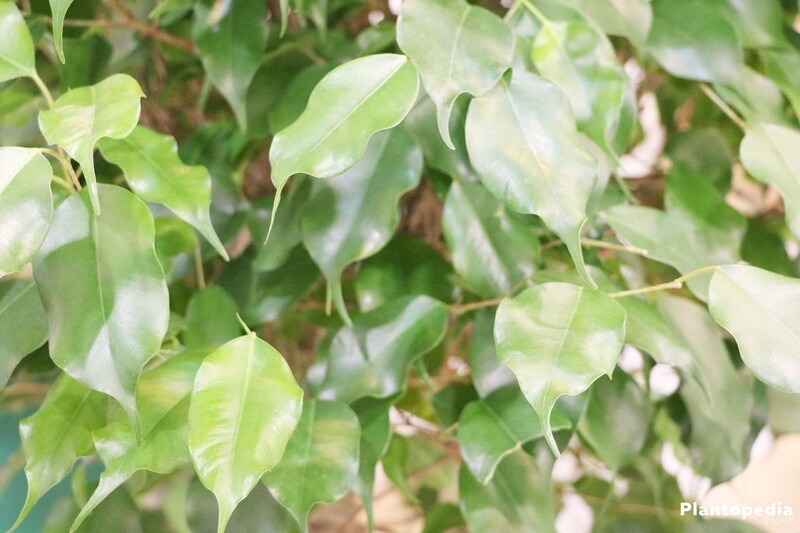 Ficus tree is watered once again only when the substrate is largely dried. Depending on the season and pot size, several weeks may pass. For a Ficus tree to feel at home, the humidity should be between 50 and 70 percent in its immediate vicinity. 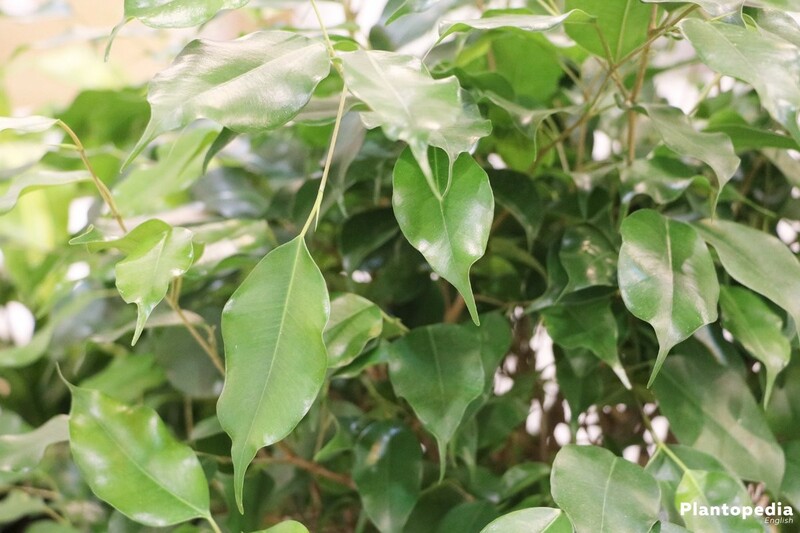 In the worst case, under the influence of dry air the green plant loses a large part of its leaves, because the dry air reduces its performance. It is therefore not enough to avoid a location near an active radiator. 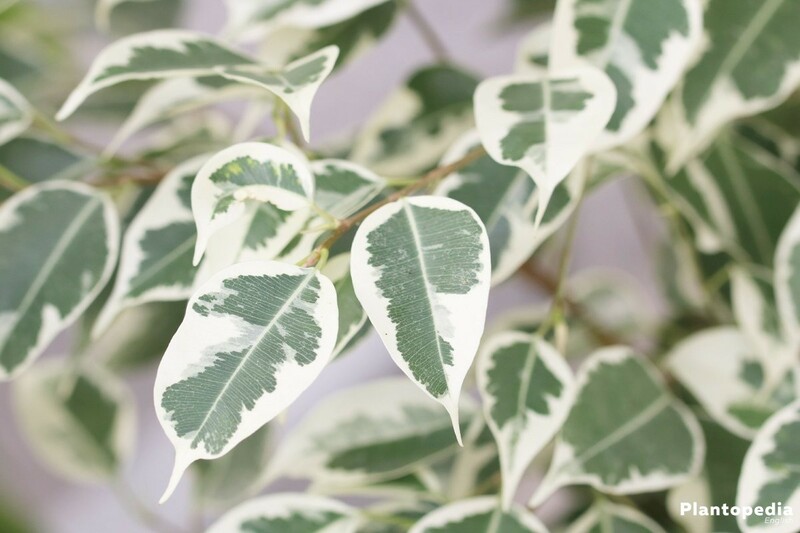 Choose as a location a bright bathroom; your ever-green ornamental plant will appreciate it. 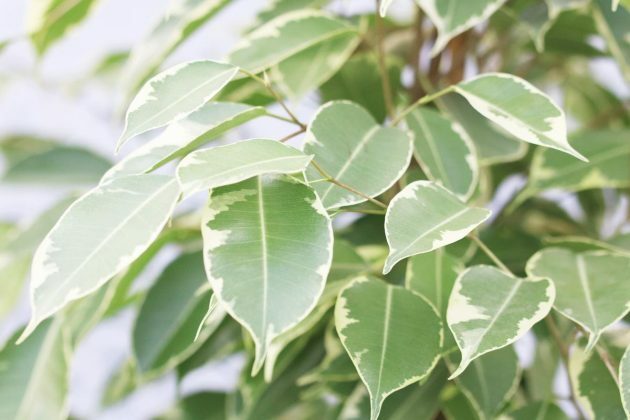 Here there are similar conditions prevailing without special precautions, like the ones that Ficus tree knows from its habitat. 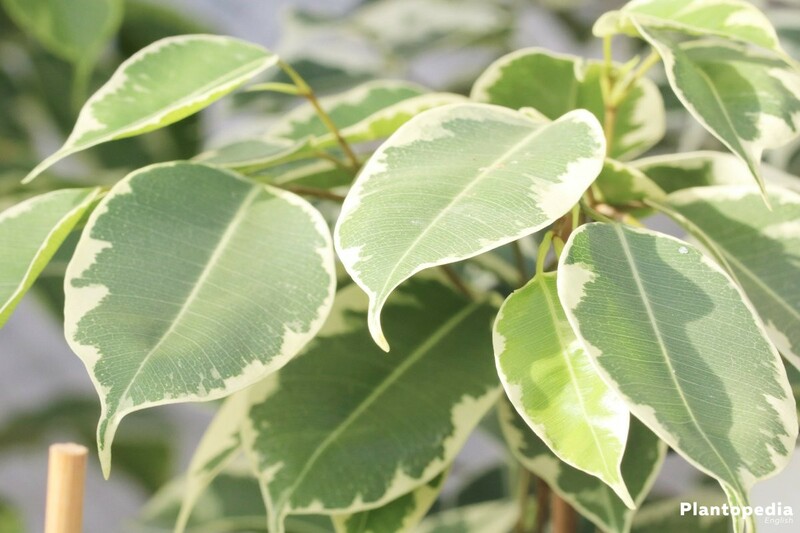 During the growth phase, fertilize your Ficus tree every two weeks with a liquid fertilizer for green plants. To avoid over-fertilization, reduce by half the dosage indicated by the manufacturer. From October to February the fertilizer dosage is reduced by 6 weeks. 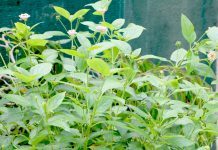 It is important to remember that you should never give fertilizer to dried soil. The salts contained therein can cause root burns, whereupon the suffering plant loses its leaves. Water before and after with clear, room temperature water, avoid the source of danger without problems. 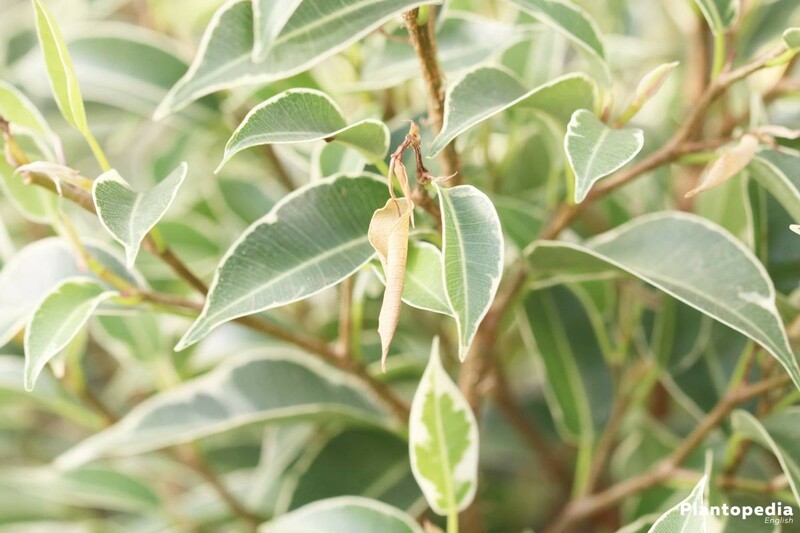 From October to February, Ficus tree adapts to the reduced light and temperature conditions. The already moderate growth comes at this time to a standstill. Accordingly, the water and nutrient supply should also be reduced. 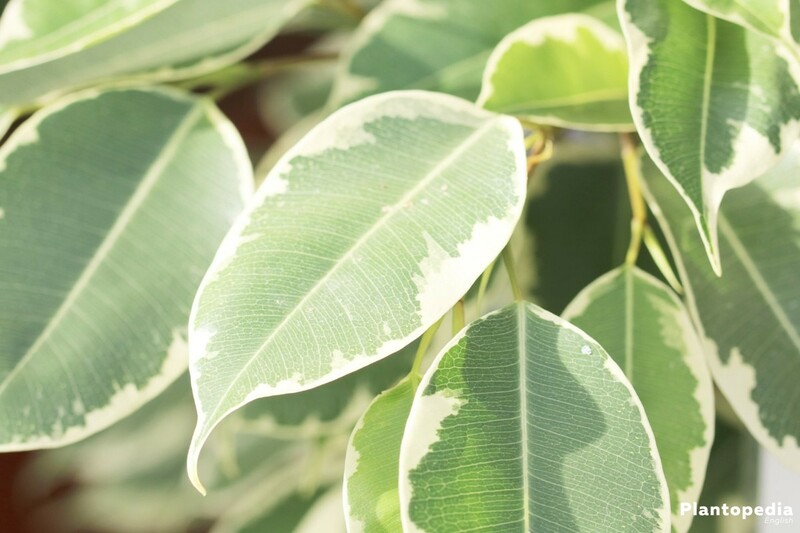 If the sun does not show up for a long time in wintertime, the considerable lack of light can lead to a leaf loss. 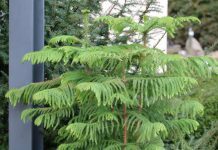 To avoid this misfortune, install a grow light over the small tree that ensures balance. 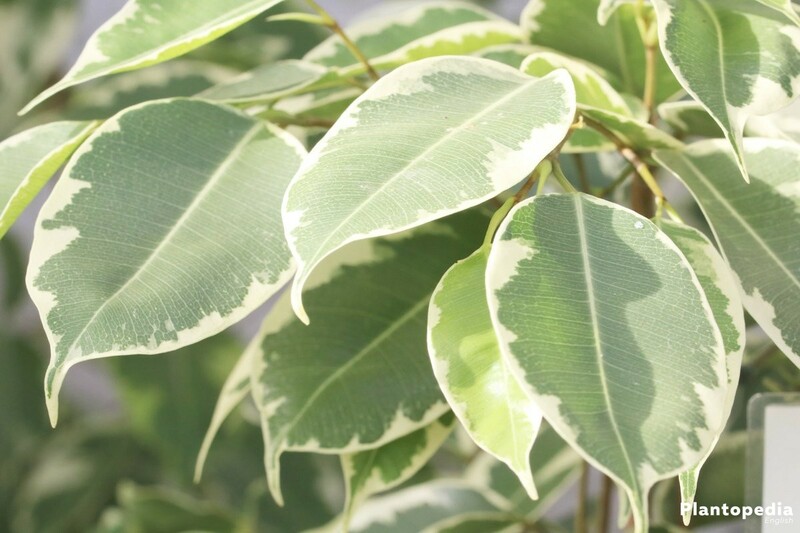 Normally, every growth of a Ficus tree is noted with joy. An annual pruning is therefore not included in the care program. 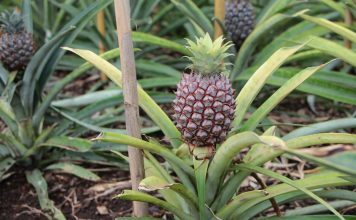 If the tropical plant outgrows, cut down the very long shoots in the spring. 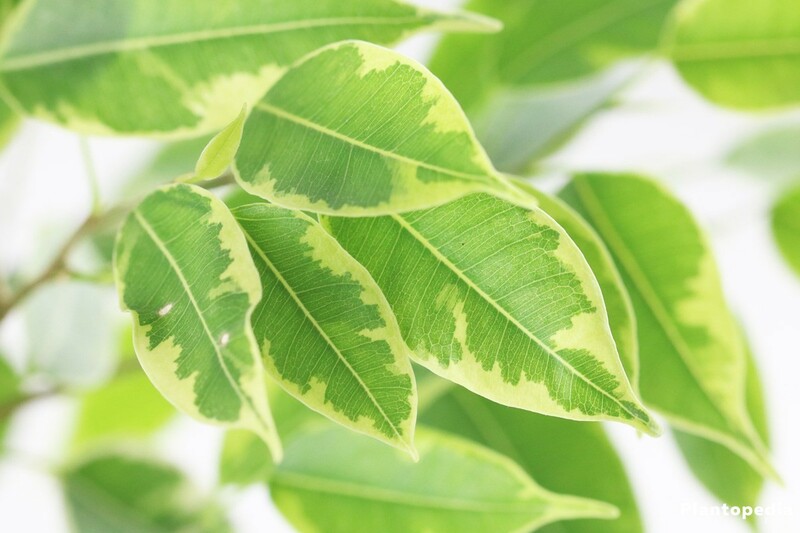 You promote a bushy growth by using scissors at a short distance from the leaf nodes. If you notice any dried or dead twigs remove them promptly. 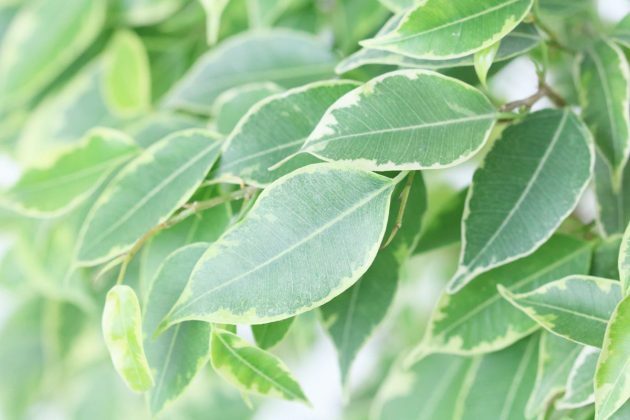 Please bear in mind the toxicity of the milky sap, especially when pruning. Wear gloves and do not discard the cuttings into a compost bin, but in the household waste. 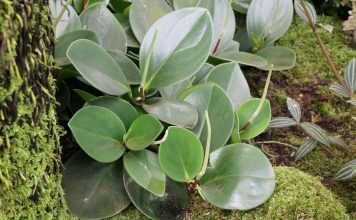 Since the slow-growing Ficus tree spends several years in its substrate, we recommend the use of a structurally stable potting soil. This contains a balanced mixture of organic and inorganic components, which guarantee stability and sufficient ventilation of the roots. Please avoid the cheap potting soil with peat. The higher the peat content, the faster the substrate densifies, which impairs the absorption of water and nutrients on the roots. The new pot should be a maximum of 5-6 cm in diameter larger than the previous one. 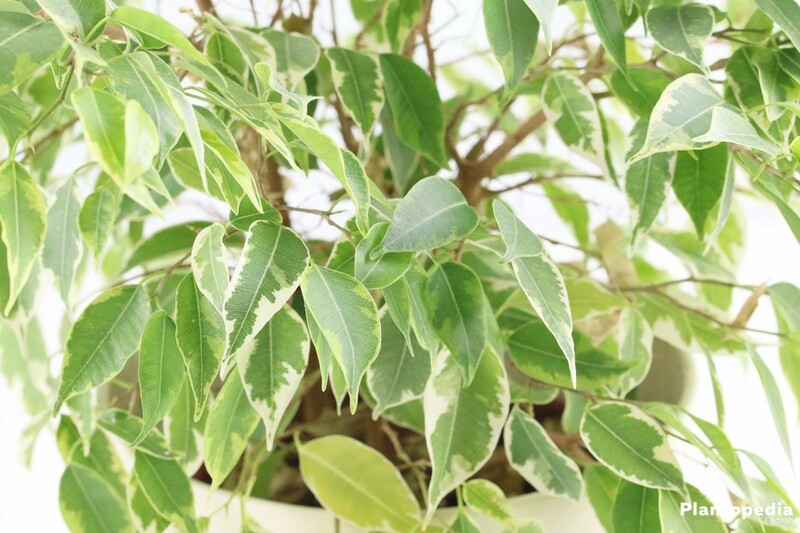 If you choose a voluminous plant container, Ficus tree is eager to root it as quickly as possible after the repotting. 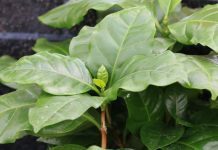 The anyway slow growth rate of shoots and leaves is further reduced. It is not possible to extend the intervals between activities in this way. In addition, an opening should be provided in the pot bottom to allow excess water to drain. 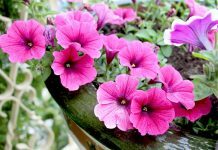 The best time for repotting into another bucket is early spring, in February or March. 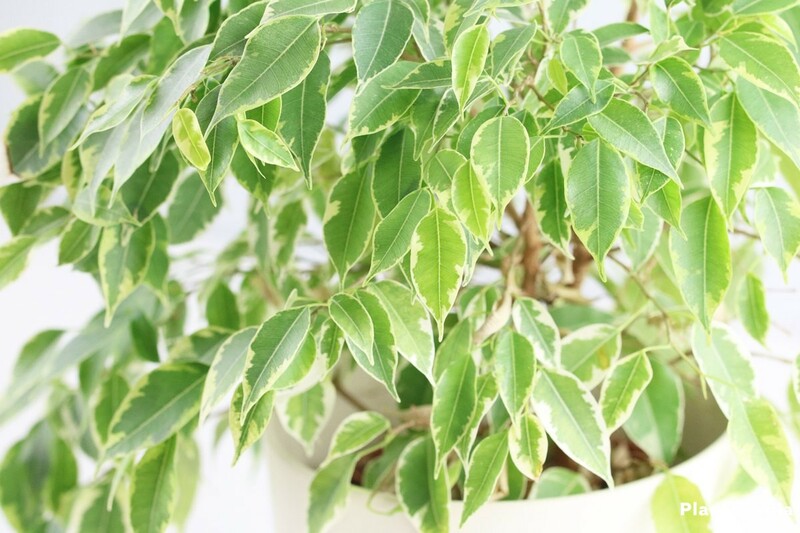 Since Ficus tree has been in the pot for some years, it can be a little rebellious when taken out of its pot. Set the container on the side and tap on the walls and the edge with a cooking spoon. Using a thin knife blade, separate the roots from the edge and pull out Ficus benjamina. While filling the substrate around the root ball, press it lightly so that no cavities are formed. At the end, water the plant with warm water and re-place it at its original location. It is worthwhile to leave a small space for watering when filling the soil. As potted plant soil is pre-fertilized, use some liquid fertilizer after 8 weeks at the earliest. 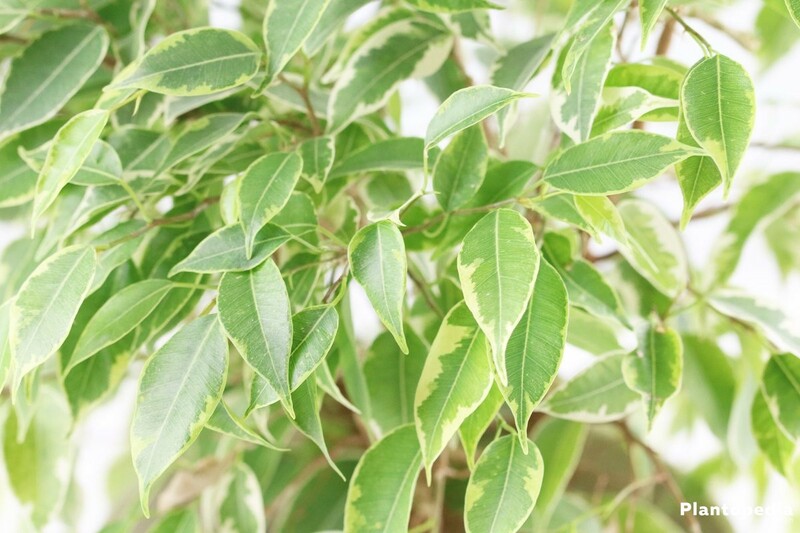 If Ficus benjamina loses its leaves due to waterlogging or over-fertilization, rescue attempts may come to nothing. In this case Ficus tree will stay alive only if you do the propagation in time. Offspring with cuttings is particularly promising. 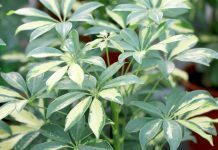 At the half-shaded window place, at warm room temperatures keep the substrate constantly slightly moist. Daily airing prevents formation of mold. 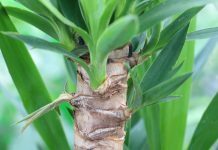 The appearance of fresh leaves indicates that the formation of the root system on the inside of the substrate proceeds as desired. The cover can be removed now or the cultivation pot can be taken out of the mini greenhouse. 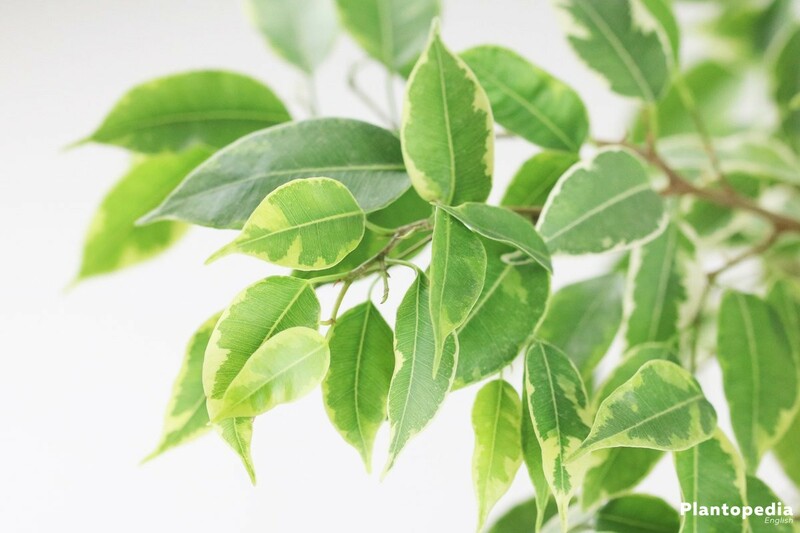 Due to the slow growth of Ficus tree, this process goes on for several weeks and months. 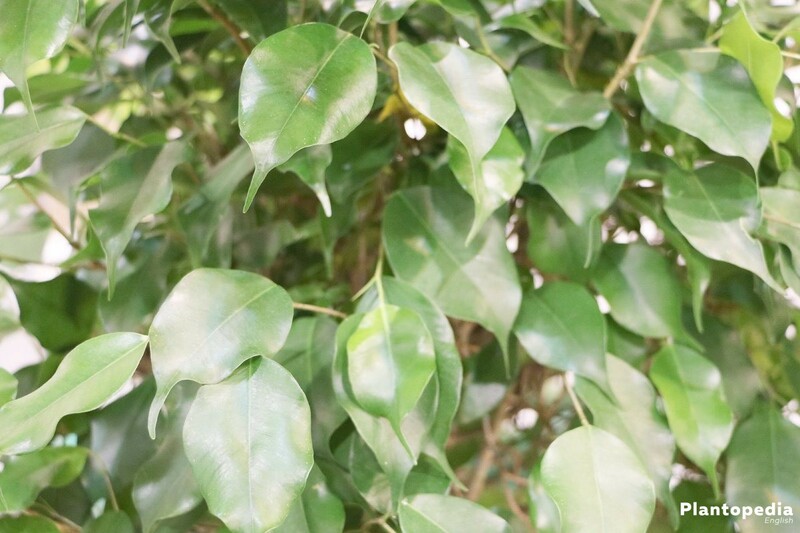 When a Ficus benjamina is attacked by sucking and stinging pests, it drops its leaves as a defense strategy. 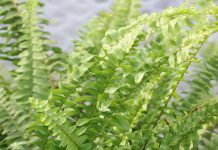 Previously, the plant takes away from the foliage the remaining nutrients, so that it turns yellow. In this case, you often have to deal with scale insects, which find perfect living conditions in the fragile bark. 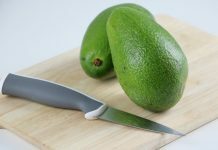 If you identify these pests from triggers, high percentage of alcohol can solve the problem at least in the early stage of infection. Dip cotton swabs in alcohol and sprinkle them on the scale insects repeatedly. The alcohol breaks the protective armor and kills the pests. 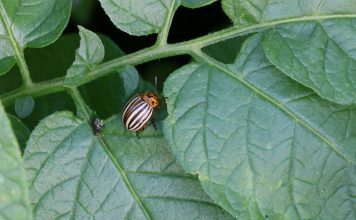 If the infestation is already advanced, the specialist dealer offers systemic insecticides in rod form which are pressed into the substrate.